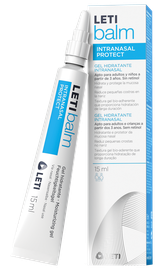 LETIbalm, unique formula that repairs and protects nose and lips. 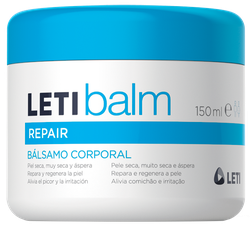 New LETIbalm Repair Body Balm, now for all the body. Repairs and regenerates the skin barrier of dry, very dry and rough skin during all the day. 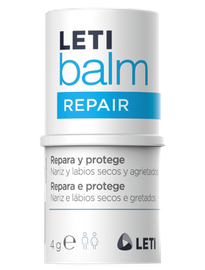 The first repair balm with a unique formula for nose and lip care throughout the year. The first infant repair balm for nose and lip care. 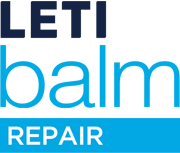 Liquid repair balm for nose and lip care throughout the year. 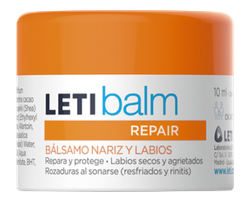 Repair balm for children for nose and lips. 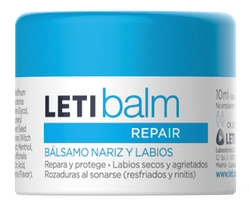 Repair balm for nose and lips in thick stick format. Stick formulated specifically to protect the skin on the nose and lips in extreme conditions. Protective and regenerating cream for skin exposed to drool and continual humidity. Especially recommended for use in the perioral zone. Repairs and regenerates the skin barrier of dry, very dry and rough skin during all the day.